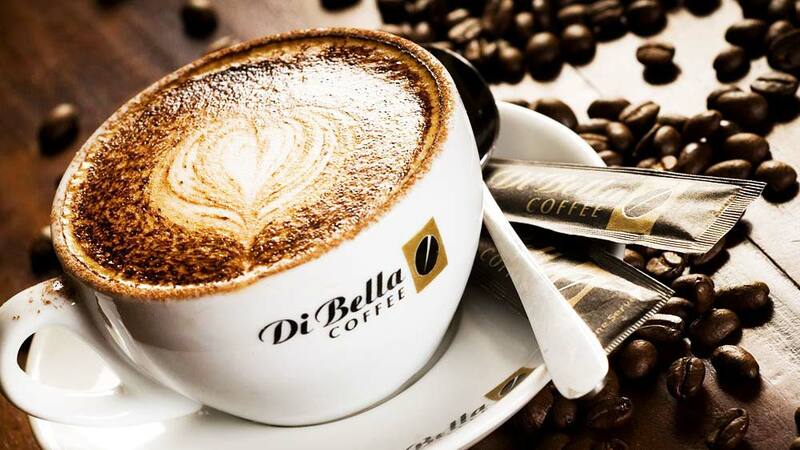 Di Bella Coffee, as a co-sponsor strongly believes in the cause for the education of children and truly believes that there is no other way better than teaching through rich cultural art-forms. Di Bella Coffee as part of their CSR(Corporate Social Responsibility) activity partner with Deepmalika Kathak Institute & Aseema Charitable Trust to raise a show of much galore with the children of Aseema. The live annual Kathak performance will be held at ISKCON temple, Juhu recreating 'Radha-Krishna' Live at their abode on 10th October, 7 pm onwards. Deepmalika aims to recreate the mystical era of Lord Krishna and his beloved Radha through the gracious Indian dance-form while educating children on rooted Indian culture and inculcating Indian values through the same. Aseema Charitable trust is a non-governmental organisation committed to equipping children from marginalized communities with high quality, value based education enabling development of their limitless potential. The event will be graced by stalwarts from the Art & Culture scene in India like Rouble Nagi and Sandip Soparrkar respectively. Grub Fest to showcase various cuisine, chefs ..